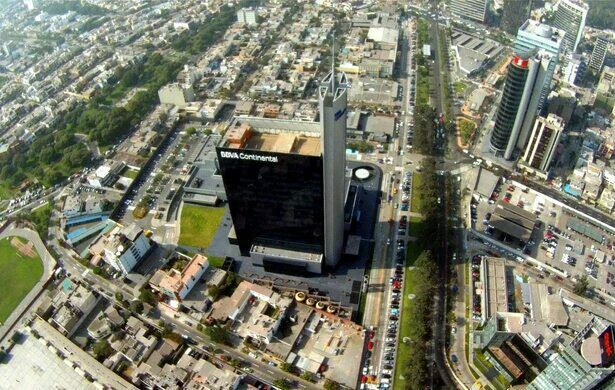 At the heart of the upscale San Isidro District of Lima, Peru lies the Bosque el Olivar, or Olive Grove Forest. It’s a beautiful place for a stroll, with 44 species of trees and more than 20 species of birds, including scarlet flycatchers, blue-gray tanagers and Harris’s hawks. 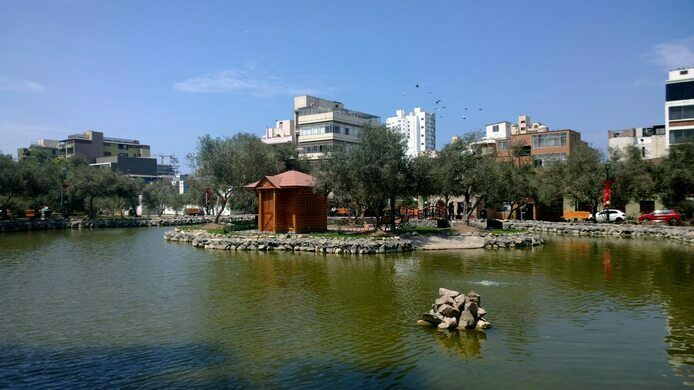 There’s a lagoon with ducks, a cultural center, and plenty of wooden benches for canoodling couples. All in all, it’s a charming oasis in Peru’s frequently chaotic capital. And it all started with Antonio de Rivera’s three olive tree saplings. 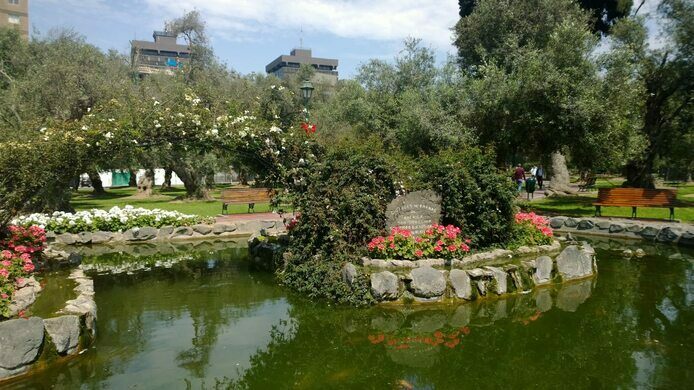 They thrived in Lima’s mild desert climate, its subtropical temperatures well suited to growing olives. Over the following two centuries, the olive grove grew and passed from one upper-class owner to the next, eventually ending up in the hands of the Count of San Isidro in 1777. 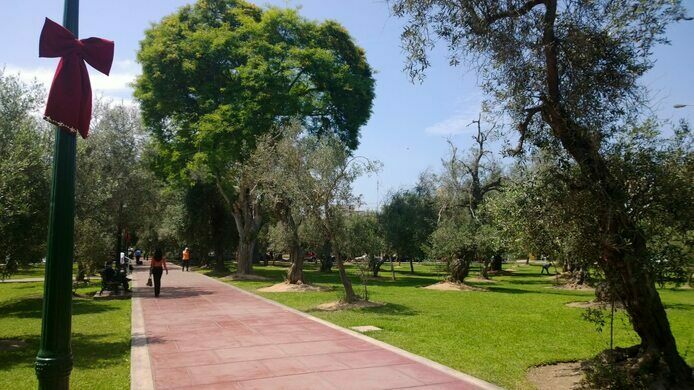 By the onset of the Peruvian War of Independence (1811-1826), the park was home to more than 3,000 olive trees. The war, however, would take its toll on the grove. In a particularly petulant example of colonial bad form, some exiting Spanish royalists decided to take out their disgust on the defenseless trees. They hacked and they slashed and probably shouted obscenities at their firmly rooted and entirely inoffensive foes, chopping down many and scarring many more before fleeing the newly independent nation. But the olive grove survived. Some of the older specimens still bear the scars of Spanish blades, but at the last count 1,674 olive trees now stand in the Bosque el Olivar. The park was declared a National Monument in 1959, and the district council declared it an environmental conservation area in 2017. So for now, at least, the trees can continue to thrive in the midst of Lima’s urban sprawl.